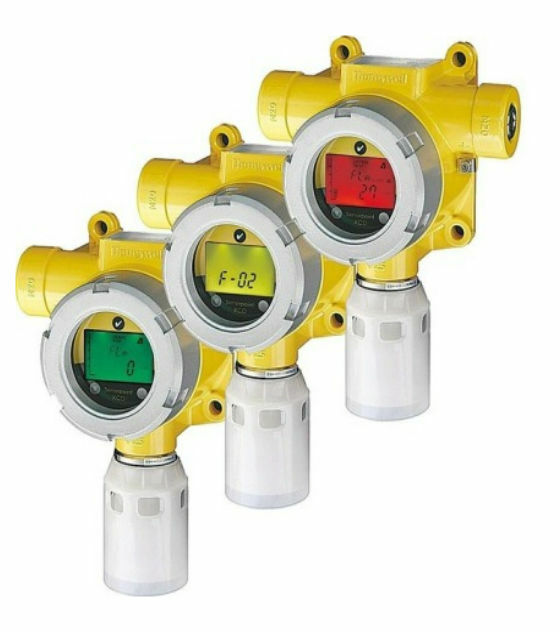 The Honeywell Analytics Sensepoint XCD range provides comprehensive monitoring of flammable, toxic and Oxygen gas hazards in potentially explosive atmospheres, both indoors and outdoors. 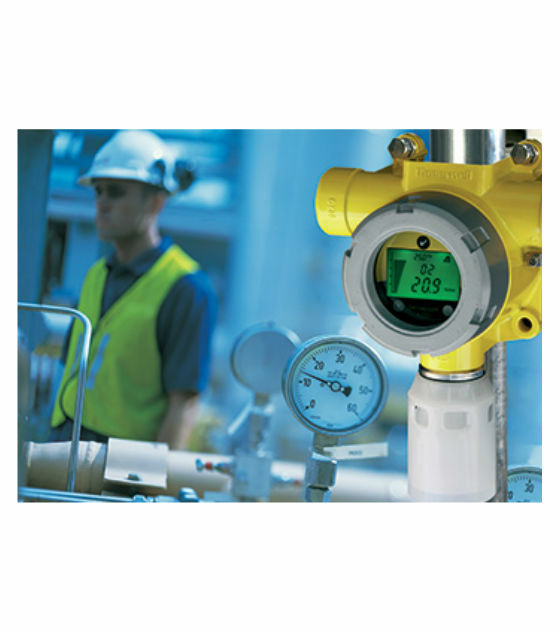 Sensepoint XCD ensures easy installation and the fastest routine operation by removing the need for hot work permits in hazardous areas. 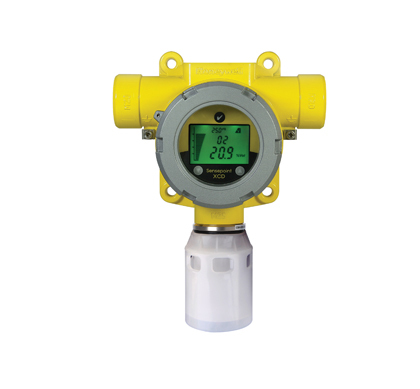 Using easy to replace plug-in sensors, downtime is also reduced and on-going costs are minimized through the use of poison resistant flammable sensors, poison immune infrared Hydrocarbon sensors and patented Surecell toxic sensors and Reflex sensor health check.